These mentors work with female students to pique interest in civil engineering. "In its sixth year, the program can accommodate 180 students a year in grades nine through 12. The program has grown over the years as has its retention rate for students starting in ninth grade until they graduate." ABC Newspapers has the full story. 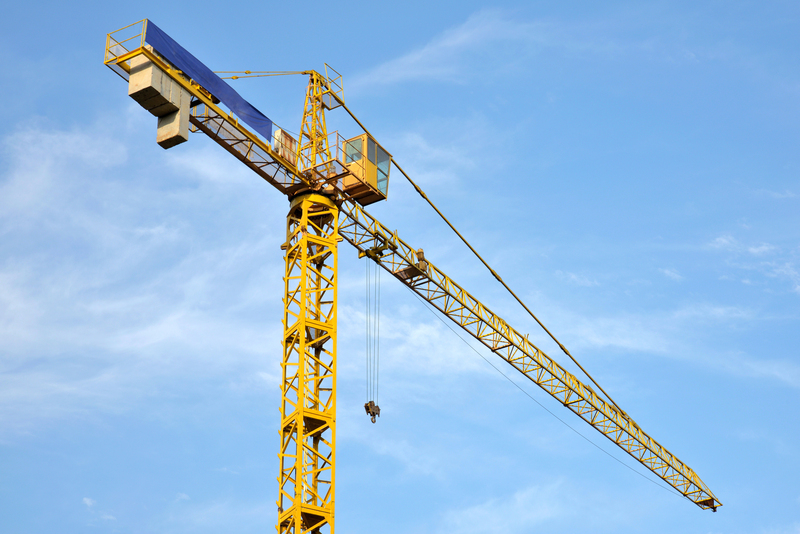 "Ruggedized" mobile devices drive mobility in construction. "Rugged mobile technology lets construction businesses, contractors, excavators and others communicate and perform work more easily for faster, better outcomes. This ultimately allows them to provide better products and services for their customers and their communities." Read the rest on Construction Business Owner’s website. Don't miss our latest customer spotlight on MWD Steel Fabrication, LLC, a steel detailing and fabrication company in Lincoln, Neb. !